Known as DLaT for short, it offers an efficient way to create a tracking requirement for managers & provides the exact snippets to be pushed on the web/app to respective developers via an email. Additionally, it also keeps a track of overall implementation workflow & status which makes it easier for managers to handle roadblocks. 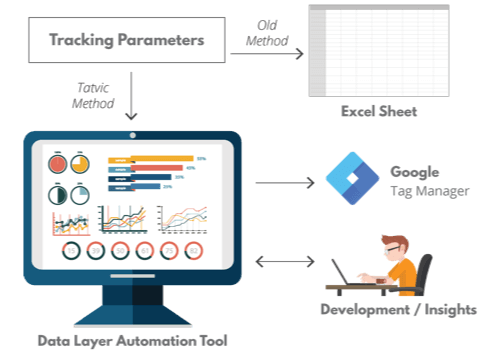 Data layer automation tool also provided an automated way to configure GTM tags. It utilises GA 360 Management API & GTM 360 API to interact with your GA & GTM Account. 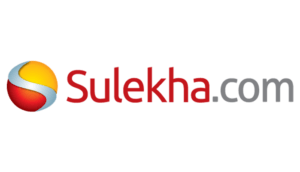 Being one of the best local services marketplace in India, Sulekha aims to provide their users an outstanding experience which will help them make confident decisions by evaluating available services. The DataLayer Tool was a crucial tool which helped us increase the speed & accuracy of data collection process by 30%. It is a must for someone who is looking for enterprise-level analytics implementations. DLAT offers an easy way to create a tracking requirement for a managers by simply selecting variables to be tracked for each events. It provides you with the exact snippets required to be pushed to the web or an app by their respective developers via an email itself. 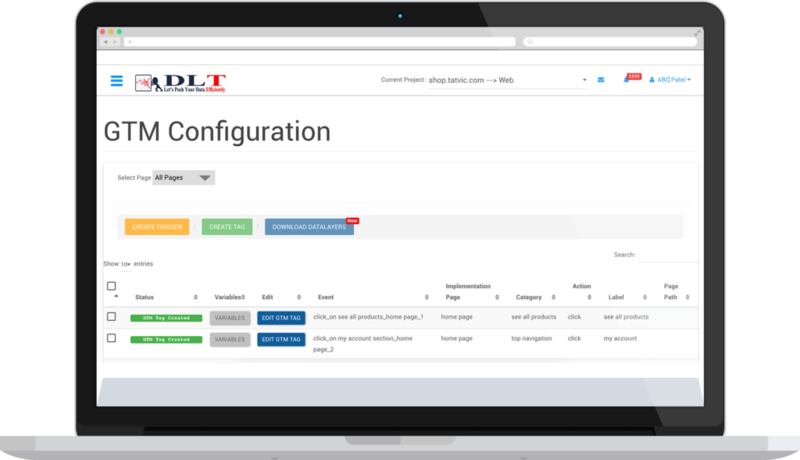 DLaT provides an automated way to configure GTM tags and Triggers for the DLaT UI itself, with just a single click. 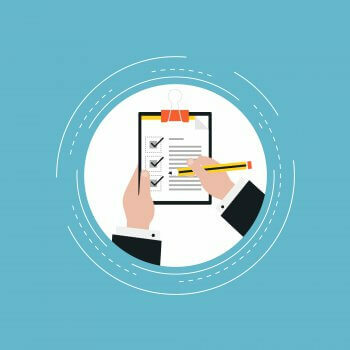 This tool also keeps a track of overall implementation workflow & status which makes it easier for managers to handle roadblocks. Know the implementation status of each event and keep a track of total events from the DLaT Dashboard. Get the datalayer snippets for web and app by selecting proper variables for each events. Create GTM Tags, Triggers and Variables that are created from the DLaT UI in a matter of just a few clicks. Get updated comments on each event for the implementation status and keep yourself updated with the actual status at one place. It provides the exact snippets that are required to be pushed to the web or app to their respective developers via email. 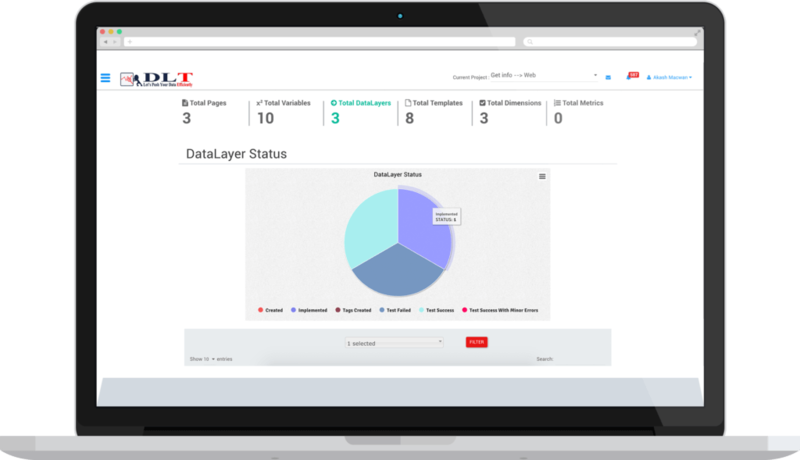 With the DataLayer snippets readily available and the automated GTM tags creation, your team can improve the implementation speed by reducing manual work with the help of DLAT. Know the implementation status of each event and keep track of total events from the DLaT Dashboard. Create GTM Tags, Triggers and Variables are created from the DLaT UI in a matter of just a few clicks. Get updated comments on each event for the status of implementation and keep updated the actual status all in one place. Know how this product will increase your operational efficiency and aid yielding better ROI. Sulekha, a leading lead generation company in India was facing challenges with data accuracy and faster implementation pertaining to their analytics project. It was due to its wide range of services to different markets spread across 7-8 digital properties. They also required close communication between teams for implementation status. Tatvic implemented DLaT for them that provided an automated process to configure GTM tags for them. This implementation reduced their manual work considerably & improved their data collection accuracy by 30%. 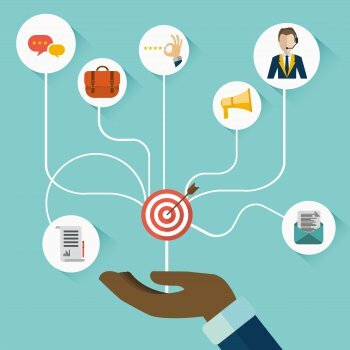 Need More Customized Solutions to Address Your Critical Business Requirements? Talk to Our Sales Team. Almost there! Please fill this form to schedule your Audit. Enter your details to get this Free Demo Audit! Our team will get back to you within 1 business day.